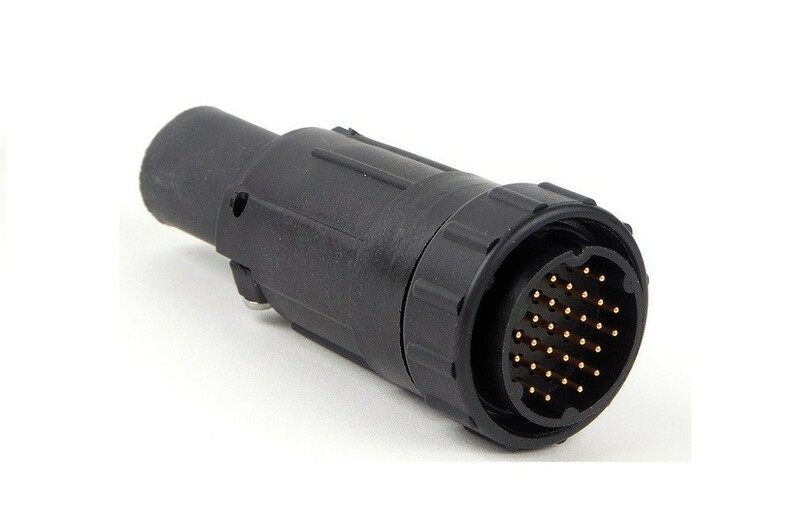 Utilizing a separate o-ring,Mega Con X® connectors are available up to 31-#20 pins/sockets. 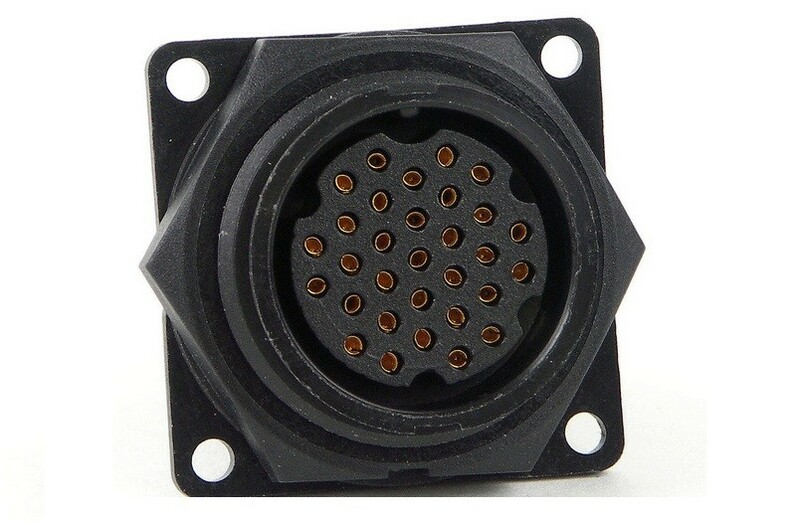 Can be ordered with quick connect type or threaded type coupling. Meets NEMA 6P when mated.